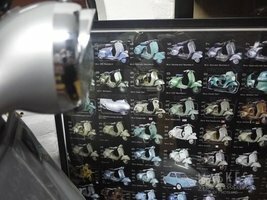 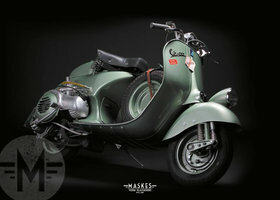 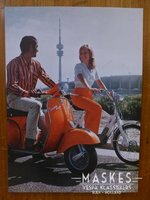 De best Vespa poster collected in one place. 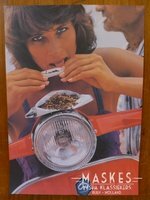 Classic posters reinvented and the best Maskes photo's as posters. 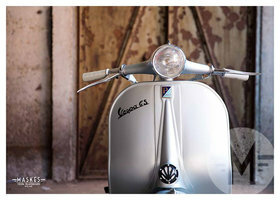 GS150, Faro Basso or Sei Giorni beautifully photographed.